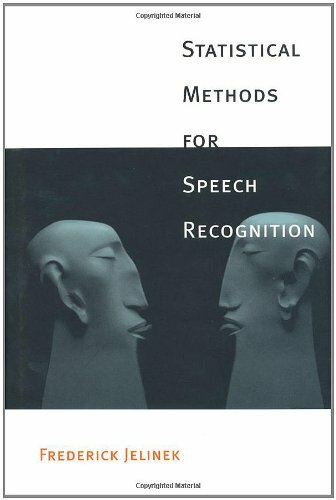 This book reflects decades of important research on the mathematical foundations of speech recognition. It focuses on underlying statistical techniques such as hidden Markov models, decision trees, the expectation-maximization algorithm, information theoretic goodness criteria, maximum entropy probability estimation, parameter and data clustering, and smoothing of probability distributions. The author's goal is to present these principles clearly in the simplest setting, to show the advantages of self-organization from real data, and to enable the reader to apply the techniques. If you have any questions about this product by A Bradford Book, contact us by completing and submitting the form below. If you are looking for a specif part number, please include it with your message.